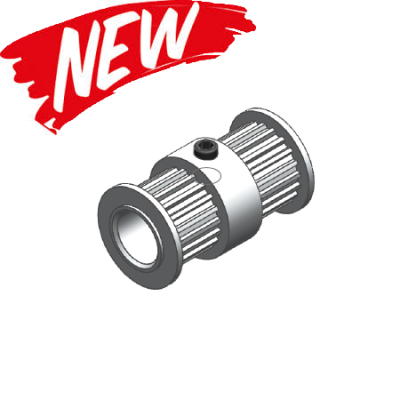 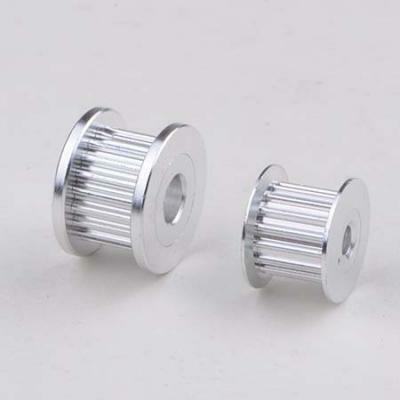 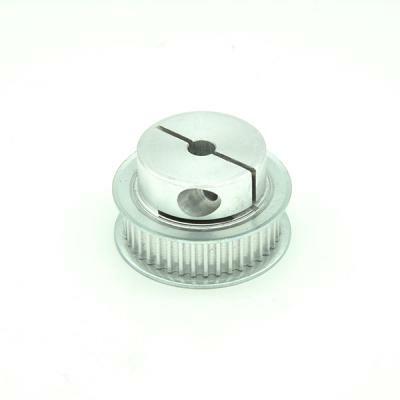 The GT2 or 2GT Tooth Profile timing pulley prevails in the 3d printing hobby cause the Round tooth profile brings high precision of non-backlash, were known as today's Reprap Pulley. 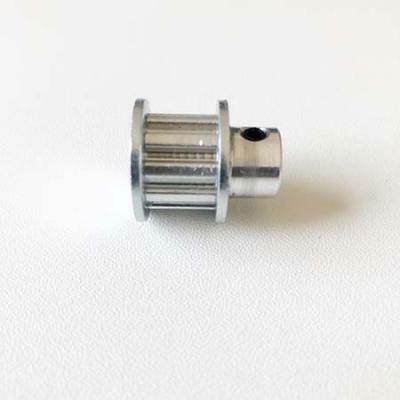 Our stock sizes are the 12 tooth, 16, 18, 20, 24, 32, 36, 40, 48, 50, 60 Tooth 3.175mm, 4mm, 5mm, 6.35mm(1/4 inches), 8mm and 10mm Bore Rostock GT2 Pulley, Reprap Pulley, Ultimaker Pulley for corresponding motor shaft or rod. 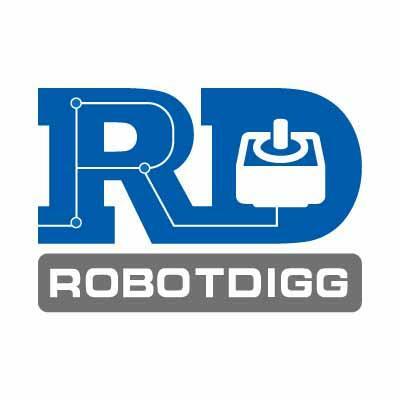 RobotDigg has the most sizes of endless or closed-loop gt2 belt from China. 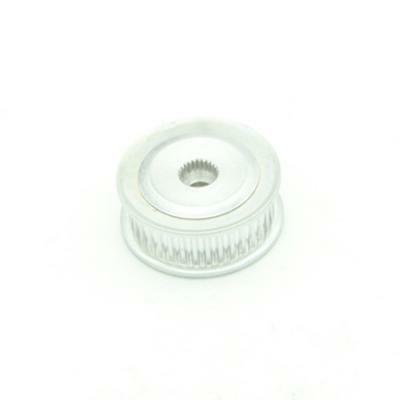 3.5mm, 6mm and 9mm wide gt2 belt are in stock. 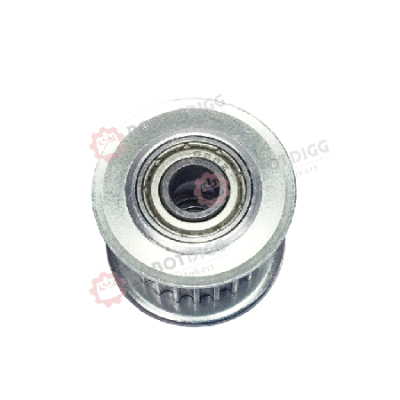 In the same time, robotdigg are going to lauch 1.5GT open ended n endless belt as pioneer in China. 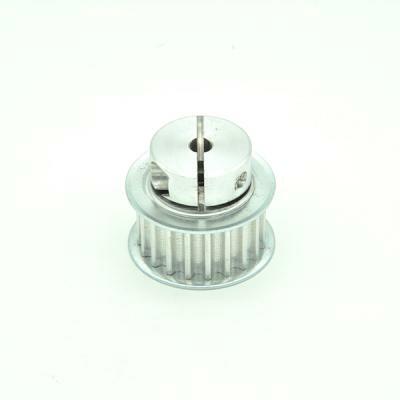 Very recently, RobotDigg is going to release gt2 pulley for 3.5mm wide gt2 belt which can be applied in robotics n drone. 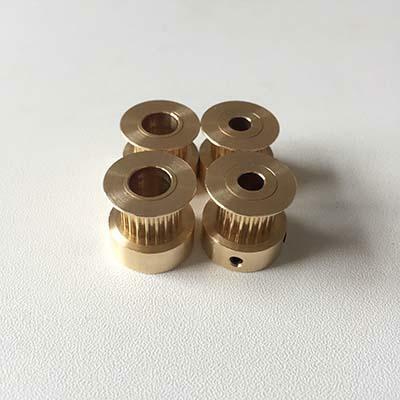 Custom request on 2GT, 3GT MXL, XL, S2M, S3M, T2.5, T5, HTD3M and HTD5M Timing Pulleys, please email RobotDigg. 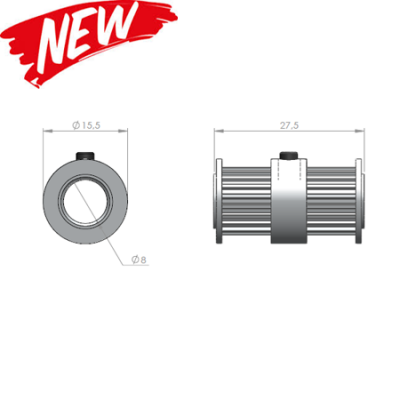 MXL, XL timing belt is thinner and light weight, good choice for application of low torque but high precision.